Maisons Berval, a history of tradition. Maison Berval builds private homes in the Ile-de-France region since 1932. Overtime, our brand has become a reference point in terms of quality and trust. With more than 18000 individual houses built, at Maison Berval we constantly cultivate and refine our expertise to offer clients exceptional homes bearing our remarkable trademark. We are amongst the most prestigious constructors in Ile-de-France because our brand has adapted to society’s changes throughout time. Our houses are fitted to current needs and aesthetics and they also include the latest developments and techniques in construction, energy and supplies. 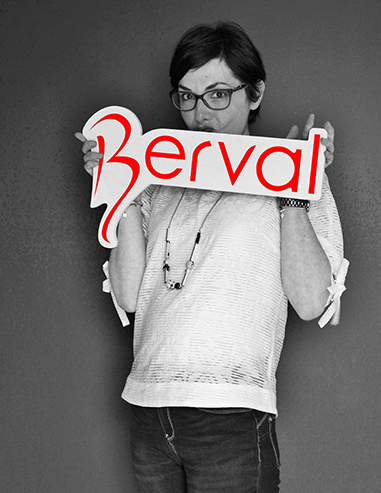 Novelty, innovation and refinement…these are the words that define Maisons Berval. We strive to be different by our architectural quality and technical execution. 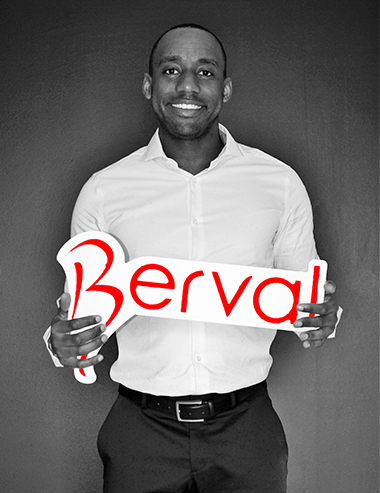 At Maisons Berval we are constantly attentive to our clients’ needs. Berval Homes: Quality, elegance and comfort. Maison Berval's expertise in individual housing is due to the strong and specific knowledge of many construction techniques for diverse and sometimes complex situations. We adapt your project and your plot to your specific needs and wishes. Our knowhow allows us to propose atypical, custom made and yet efficient solutions to our clients. At Maison Berval we build houses that are distinguished by their refinement and excellent quaity of life. In the architectural field Maison Berval’s referential is extense, and this allows us to make each house unique, true to each homeowner’s dream. The qualities and features of a Berval home correspond to the clients’ requirements and particular lifestyle. Conscious of the evolution in construction modes and mindset, Maison Berval builds eco-friendly homes. Our brand is certified NF (french normative) high environmental quality (HQE). At Maison Berval we believe that the construction of a new home commits both the client and the builder. Each customer benefits of a careful and personalized follow up to ensure that his project is achieved in the best of conditions. We take into account the client's budget, tastes, desires and daily needs. 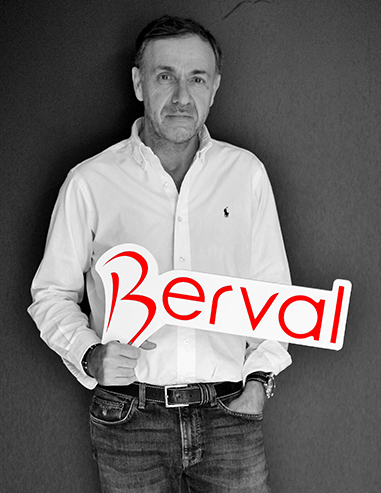 With a great technical competence, Berval’s consultants are attentive to our customers wishes. Leaning on a competent and professional team (architects, geometers, master builder, electricians, energy engineer…) we advise and guide our customers in each step from the construction project to the finished house: funding, ground maps, building techniques, insulation standards, thermic regulation, monitoring of works, choice of equipment (heaters, etc.). Maison Berval is a human scale firm that is set on keeping its engagements as a serious, responsible and reliable builder to accompany our clients on their home building journey, from the first commercial contact until the end of our ten year guarantee, and even beyond! Ce qui caractérise Alain, c’est sa nervosité. Perfectionniste dans l’âme, il n’hésite pas à remuer ciel et terre pour obtenir ce qu’il souhaite. Un homme avec un grand cœur qui conduira le chantier de votre maison vers un véritable nid d’amour. Attentive et réactive, Hélène est une femme pétillante qui aime la vie. Elle ne ratera sous aucun prétexte une saison d’hiver pour aller direction la montagne. Toute cette énergie est retranscrite dans son travail, un plaisir d’être auprès d’elle. Sport, famille et Netflix… c’est ainsi Yann dépense son temps lors de ses jours off. Aventurier dans l’âme, il aime bousculer les codes et apporter de nouvelles idées. Il se reconnait dans nos valeurs et souhaite apporter une valeur ajoutée à notre édifice.